An Article by Dilhan. C. Fernando published in The Island and The DailyFT. Every individual has inherent ability regardless of their circumstances; poverty is debilitating, but not disabling, physical disability in most cases is ability in an untypical form. 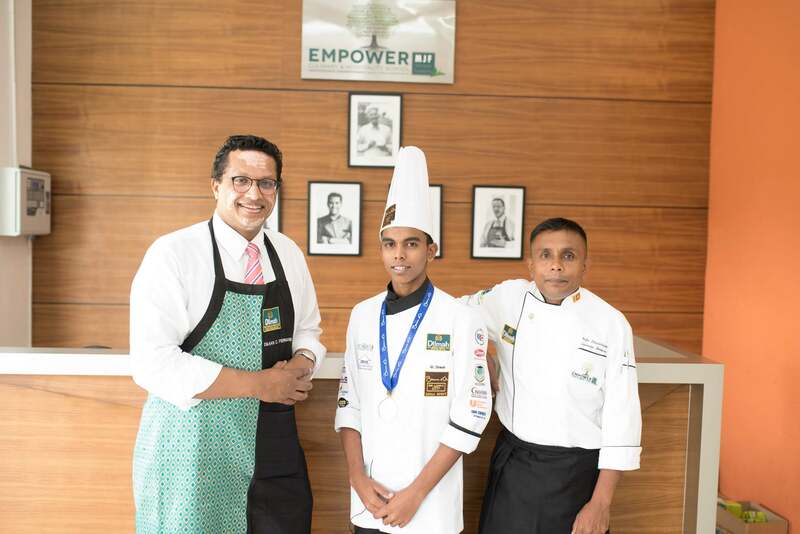 When the unemployed son of a tea picker in Ratnapura used the opportunity of a 4-month culinary boot camp to secure Gold in the Sri Lanka national component of the world’s most prestigious culinary competition, he proved that with knowledge, attitude and an opportunity, anyone can be transformed. 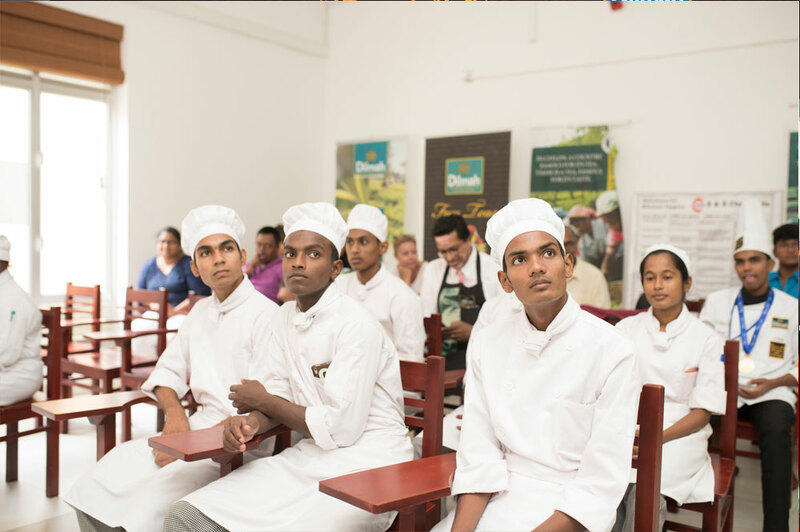 Dinesh was amongst a group of underprivileged and unemployed youth chosen to form the first batch of students to be offered culinary training in Sri Lanka’s finest culinary training facility. 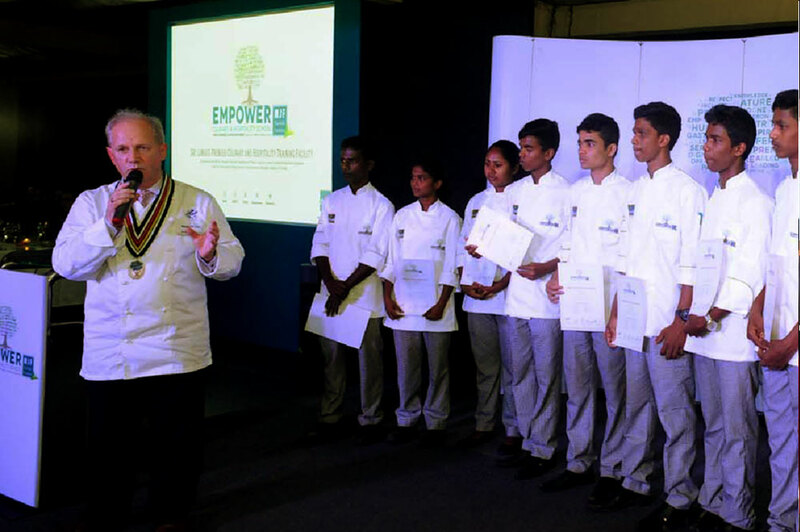 We had just inaugurated the Empower Culinary & Hospitality School, Sri Lanka’s only World Chefs certified culinary training facility. 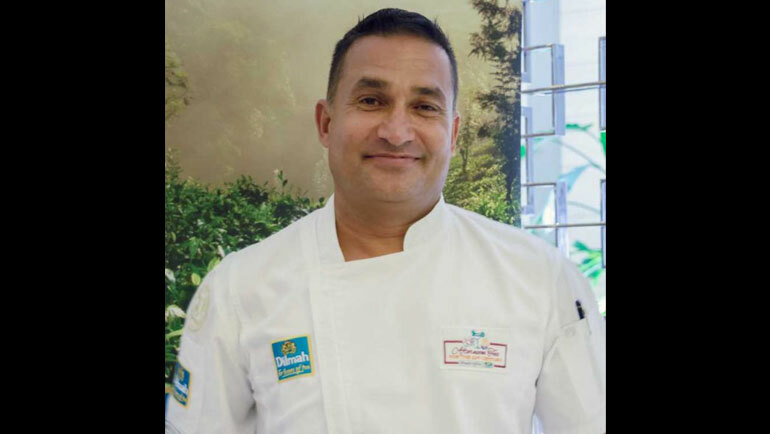 The faculty includes local and international instructors, guided by eminent chefs like Bernd Uber, Peter Kuruvita, RohanFernandopulle on the Board of Governors. The course is free – all we ask of the students is discipline and commitment. Dinesh had lost his father when he was younger, and dropped out of school after his Ordinary Level exams. 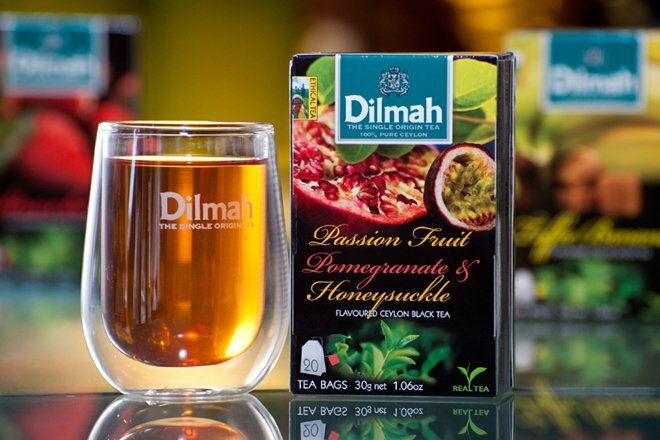 As his mother works at Dilmah’sRilhena Tea Estate, the estate manager nominated him for Empower and in October 2016, he joined the first batch of students at the School. 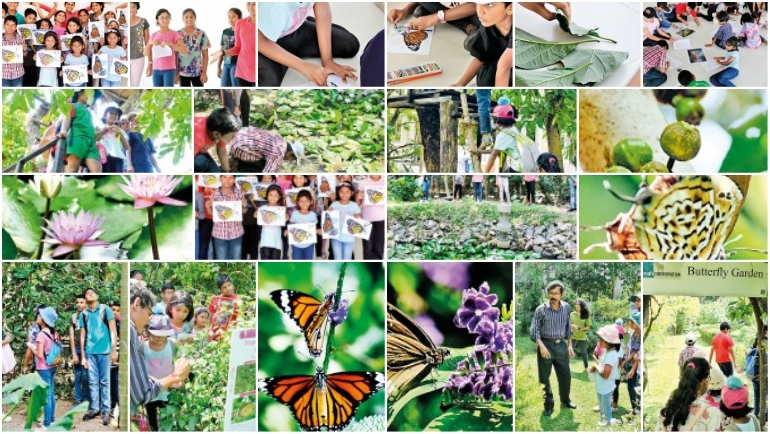 They started with two weeks on the Dilmah Conservation farm, to understand sustainable agriculture, learn respect for nature and the importance of nutrition … and also to dispel any notion the students may harbour from seeing culinary shows on TV, that success involves anything less than passion, dedication and absolute commitment to perfection. The class moved on to learning English, knife skills and completing their boot camp culinary course in four months. In February 2017, Dinesh graduated with the rest of his class, many from Dilmah’sKahawatte Tea Plantations. Two students from his batch passed with distinction, and all received apprenticeship posts in five star hotels in Sri Lanka. 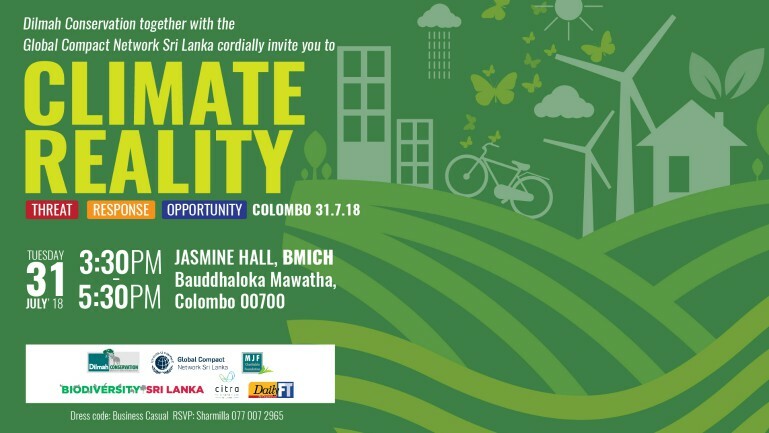 That was an achievement in itself, for the students went from uncertain futures, lacking the ability to do anything but work as unskilled and low paid labourers, to having the choice of most high quality hospitality establishments in Sri Lanka for their apprenticeship. 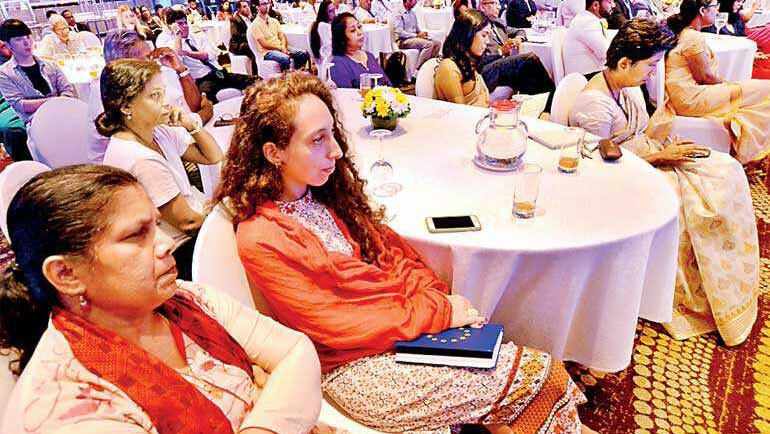 At the announcement of the results of the National Selection of the Bocuse d’Or on Friday evening, Water’s Edge won Gold and life changed in that instant for Chefs Chamaka and Dinesh. 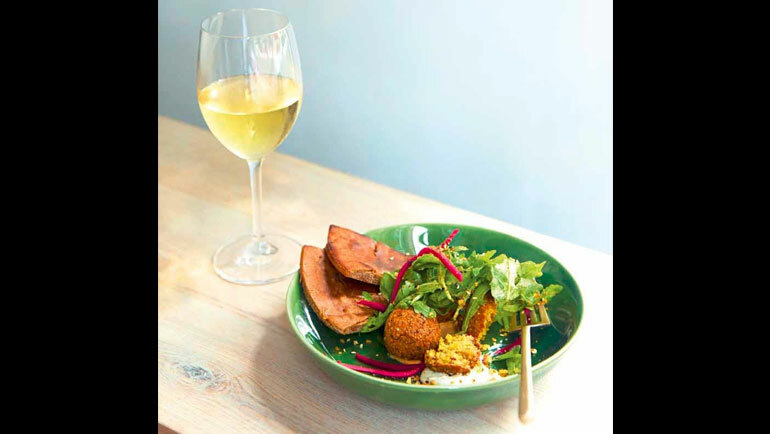 For Dinesh it was more than the great achievement of winning the acclaim of a prestigious panel of Judges that included Chefs Otto Weibel, Bruno Menard, Alan Palmer amongst others; it was a miracle, for the young man who less than a year ago could not even boil an egg. 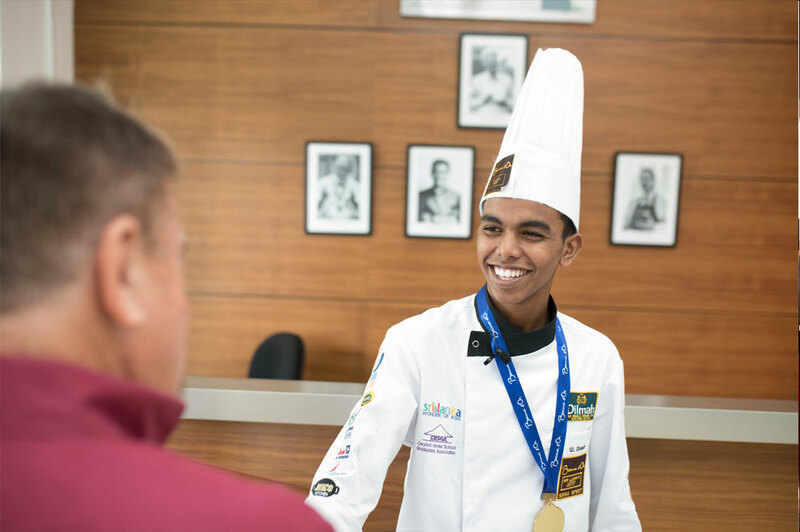 Dinesh returned to the Empower School the day after, wearing his Bocuse d’Or Gold Medal with pride and joy. He shared words of encouragement with the next batch of students, who are looking forward to their own graduation in a few weeks.